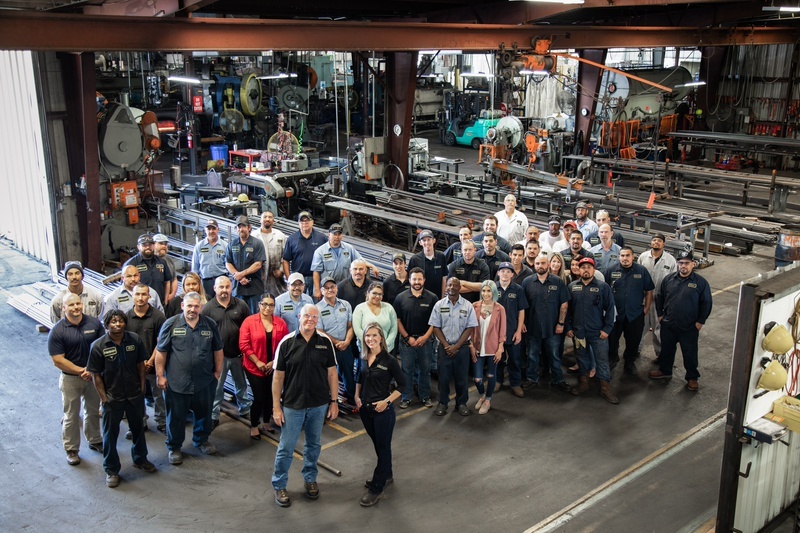 Melanie Hellwig White, President of Visalia, California based suspension manufacturer Hellwig Products, discusses the impact of steel tariffs on small and mid-size American manufacturing companies – even those dedicated to buying domestically produced raw materials. 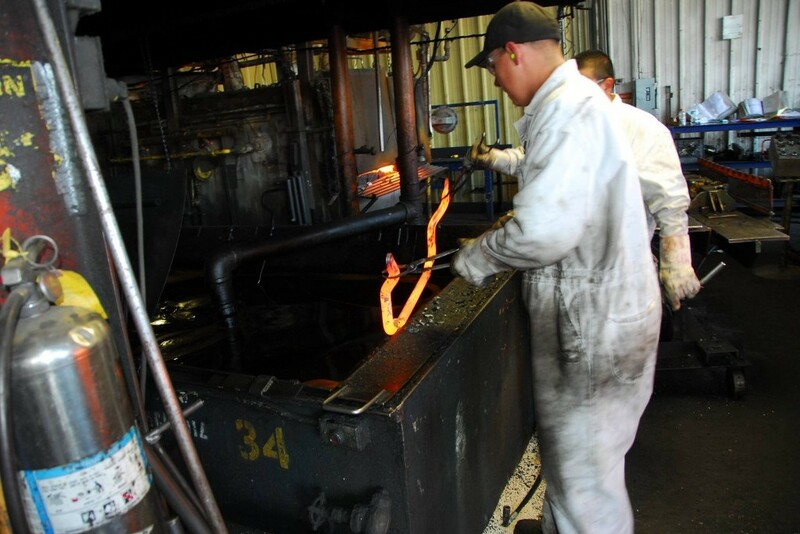 WHAT: The recent tariffs put in place by Washington on imported steel and aluminum have caused an immediate spike in prices for domestically-produced steel, due to both an increase in demand and speculation in the metal markets. Because of skyrocketing raw material costs, American manufacturers using domestic raw materials are being forced to either slash margins (which can affect jobs) or raise prices – while companies that manufacture overseas are unaffected, as there are no new tariffs on imported finished goods. A family owned business for 72 years, Hellwig Products specializes in American made, precision engineered products. This 4th generation California family run company started in 1946 selling helper springs to customers door to door. 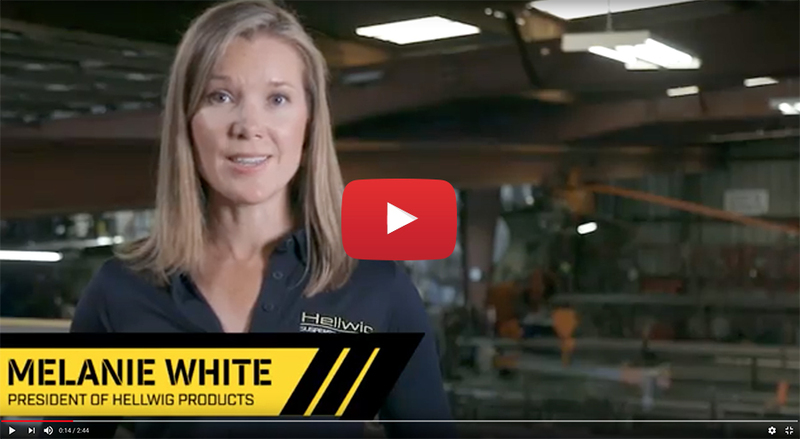 In the 72 years since, Hellwig Products continues to help enthusiasts with all their suspension needs. 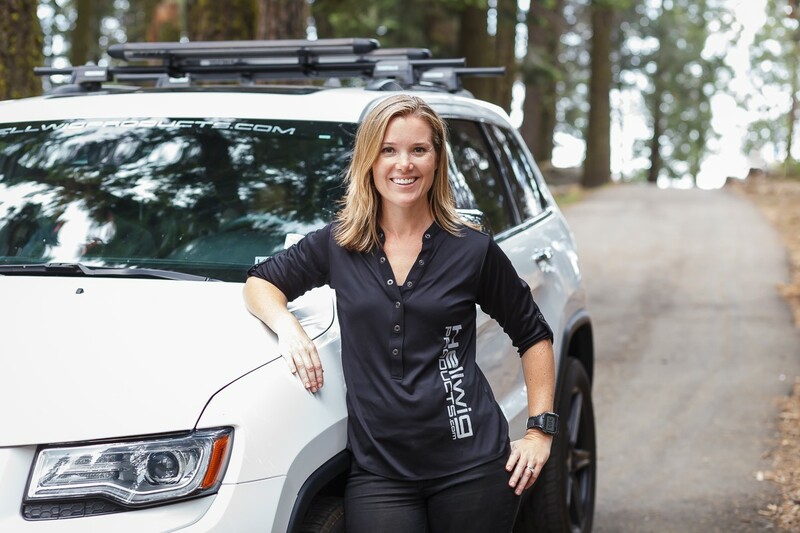 Hellwig is constantly improving their products to develop the best performance suspension parts in the industry. For more information please visit www.HellwigProducts.com.